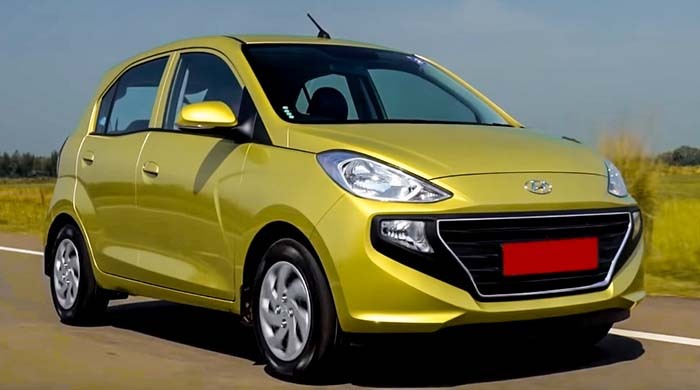 The Hyundai Santro is possibly one of the biggest launches of 2018. Now, this car is larger than before and even better equipped and there are total of 9 variants to choose from. With 2 Transmission options and 2 variants for CNG, picking the right variant could be a little confusing for you, so we’re here to break it down for you. 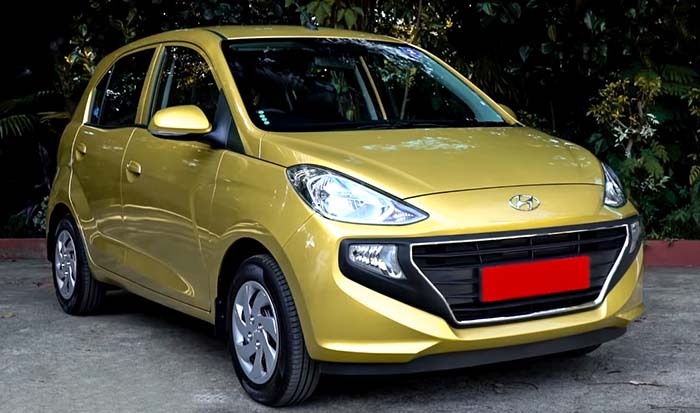 This new Hyundai Santro is powered by a 69 HP 1.1 Liter 4-Cylinder Engine mated to a 5-Speed Manual or an Automated Manual Transmission. 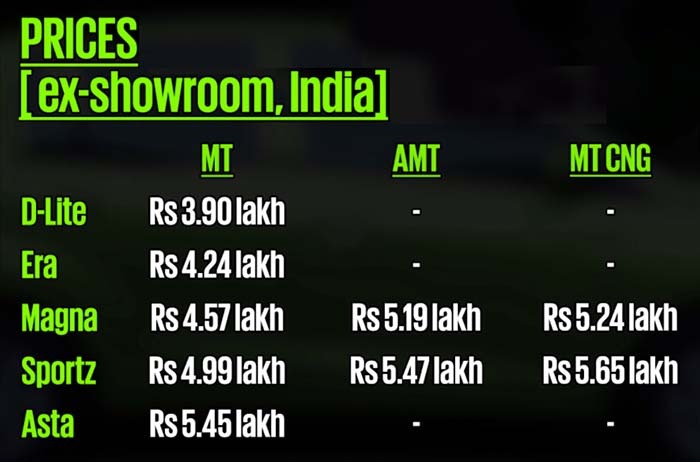 The price ranges from Rs 3.9 Lakhs to 5.45 Lakh for the Petrol manual that spreads across five variants. There are two mid variants also available with an AMT and at a price between Rs 5.19 Lakhs and 5.47 Lakh. These variants also come with a factory fitted CNG kit with a Manual Transmission priced between Rs 5.24 Lakhs and Rs 5.65 Lakhs. All variants get ABS along with EBD and a driver airbag as standard. 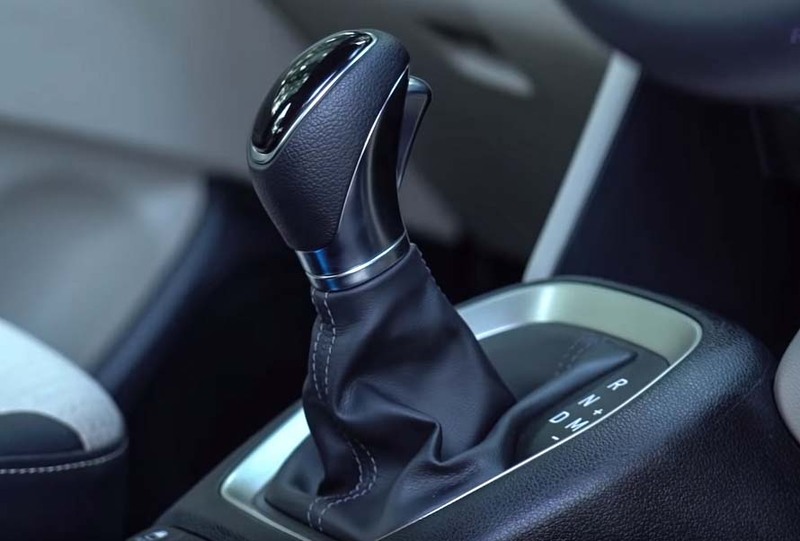 These aside, there is Power Steering, Tachometer, MID with gear-shift indicator and an engine immobilizer. Dual-Tone beige and black interiors are standard across the range. The Era is the lowest variant to consider, even if you’re on a tight budget as the base – the light variant misses out even on the basics like an Air-Conditioner and front power windows. What the Era gets along with rear AC vents, a power socket and body-colored bumpers. However, the variant that we recommend is the Sportz. At Rs 5 Lakh, it is pricey but it has all the feel-good features like a Touchscreen with Android Auto and Apple Carplay, Bluetooth, Steering Controls, Electric outside rear-view mirror adjustment and then there are features like Central Locking, Remote key entry, power steering, power windows and rear AC vents, which also available on some of the lower variants. The Sportz gets wider 165 mm tyres with 14-inch wheels whereas the lower variant gets 155 mm with 13-inch steel wheels. 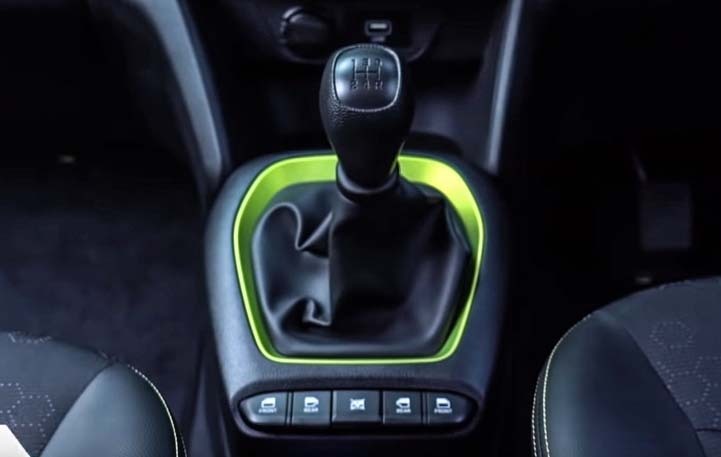 If your usage involves driving in heavy traffic conditions, then it is worth opting for the AMT which is priced Rs 47,000 over the manual. 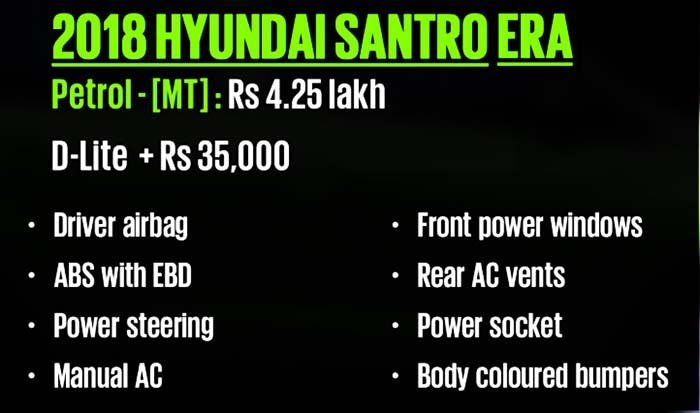 For those looking for maximum efficiency, Hyundai also offers a factory fitted CNG at a cost of Rs 65,000 over the manual. The top Asta variant is the only variant which comes with front Dual Airbags. The key additional features for Rs 46,000 include rear parking sensors, a reversing camera and a rear wiper and washer unit. Do keep in mind though that for the price of a fully loaded Hyundai Santro, you could get a grand i10 which is more premium, gets a more powerful engine and what sweetens the deal even further are some attractive ongoing offers making the grand i10 an attractive buy. 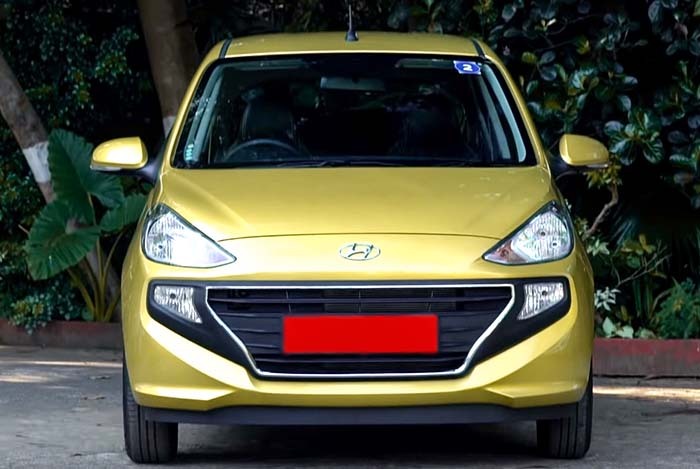 The Hyundai Santro’s competition includes cars like the Tata Tiago and the Maruti Celerio. The Tata Tiago is far better in terms of value, but as the Celerio with its proven track record is a car you just can’t go wrong with. Recently, Datsun updated the GO, which now gets safety kit and a Touchscreen. 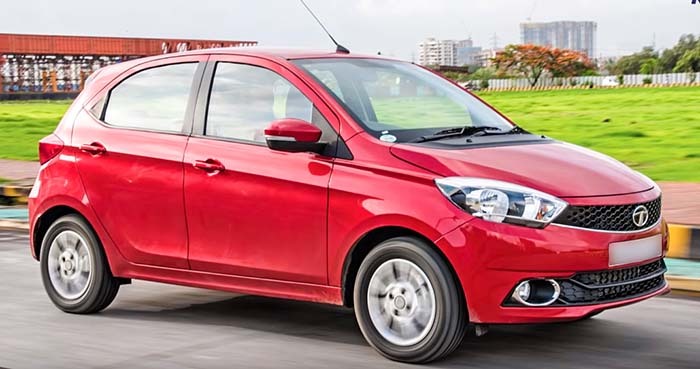 What’s more is that the Datsun is a spacious and attractively priced alternative to the Hyundai Santro. 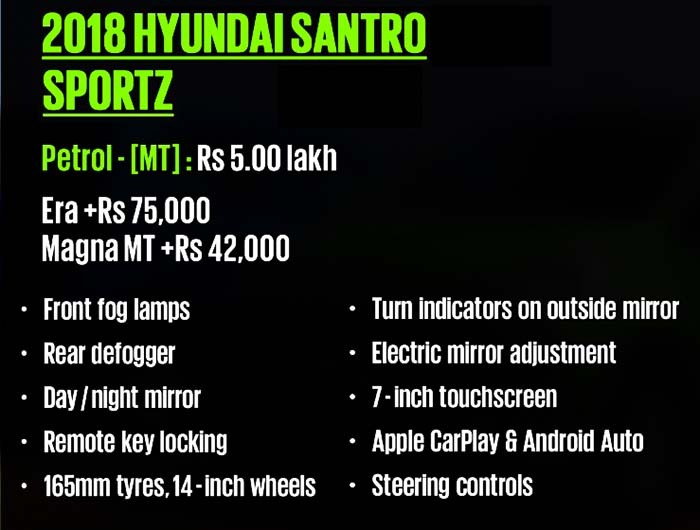 However, neither of its competitors wear the ever dependable and reliable ‘Santro’ badge, that along with the widespread sales and support network and the feel-good features like the Touchscreen, Hyundai might just have a winner in the shape of the new Santro.